Decisions, decisions. 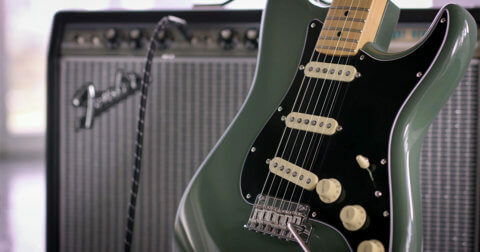 For the bedroom music maker, grid-based controllers can look a little daunting. What do all the buttons actually do? Am I going to be able to play it? Am I actually going to use it? At first glance, we get it, but whether you are producing at home, or looking for a product you’ll use to perform, these controllers are actually a lot simpler and easier to use than they initially seem. Whether you are a finger drummer or not, controllers are an excellent piece of hardware for producers of all levels. 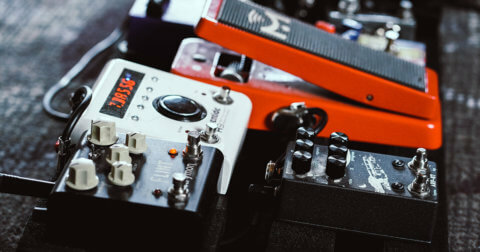 These pieces of kit have been specifically designed to enable you to be closer to your music, so rather than struggling through Ableton with your laptop mousepad a click at a time, controllers offer you a full surface of options for you to launch multiple loops, scenes and sounds at once – giving you greater access and control of your favourite software or DAW. Novation call it the “easiest way to take full control of Ableton” and it’s difficult to argue when you consider some of its features. 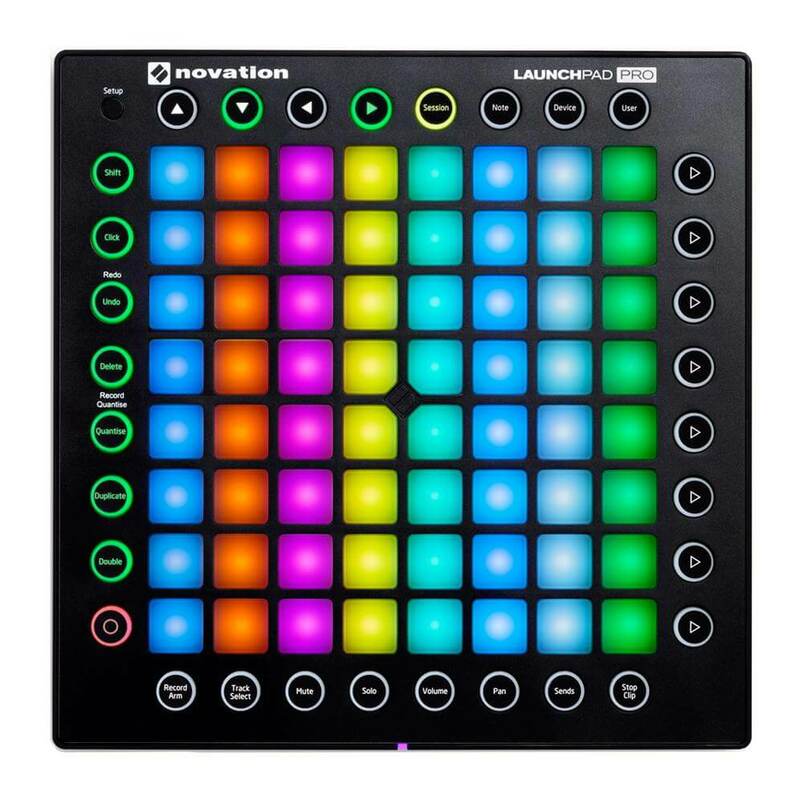 The controller had “RGB pads” which light up the same colour as the clips in Ableton Live making it a whole lot easier to recognise what is playing at a glance. 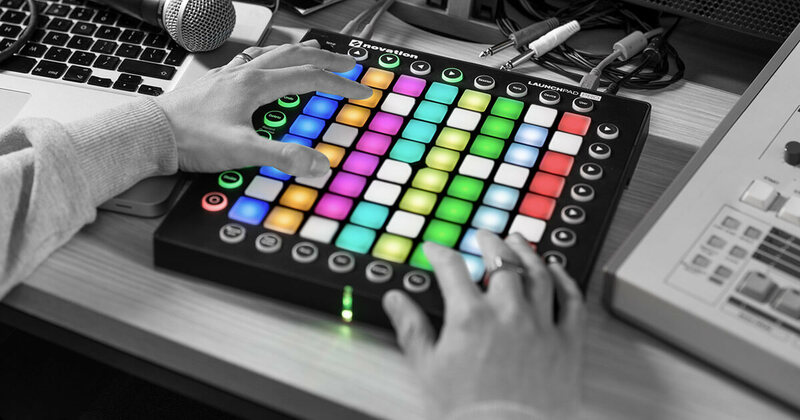 Then there’s the touch sensitive pads, which Techno legend Kenny Larkin says is its best feature… “My favorite thing about the new Launchpad Pro? Velocity sensitive pads! They’re amazing with drums, and for controlling the speed of fader movements: hit it soft, and the volume moves up or down slowly. 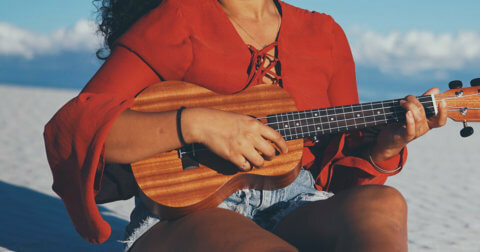 Hit it hard, instant volume change!”. Who are we to argue with Mr. Larkin? Check out this awesome freestyle studio session by Harry Coade below and even have a go at remixing the track on the virtual Novation Launchpad on your laptop keyboard at the following link. The Push 2 from Ableton is designed to keep you in full creative flow putting the software right at your fingertips. Our favourite feature is slicing mode, which allows you to very quickly and intuitively chop up loops and assign all of the sounds to your pads. The in-built technology automatically recognises the slice points, so you can record in your favourite samples from your vinyl record collection, chop them up and remix them in seconds. 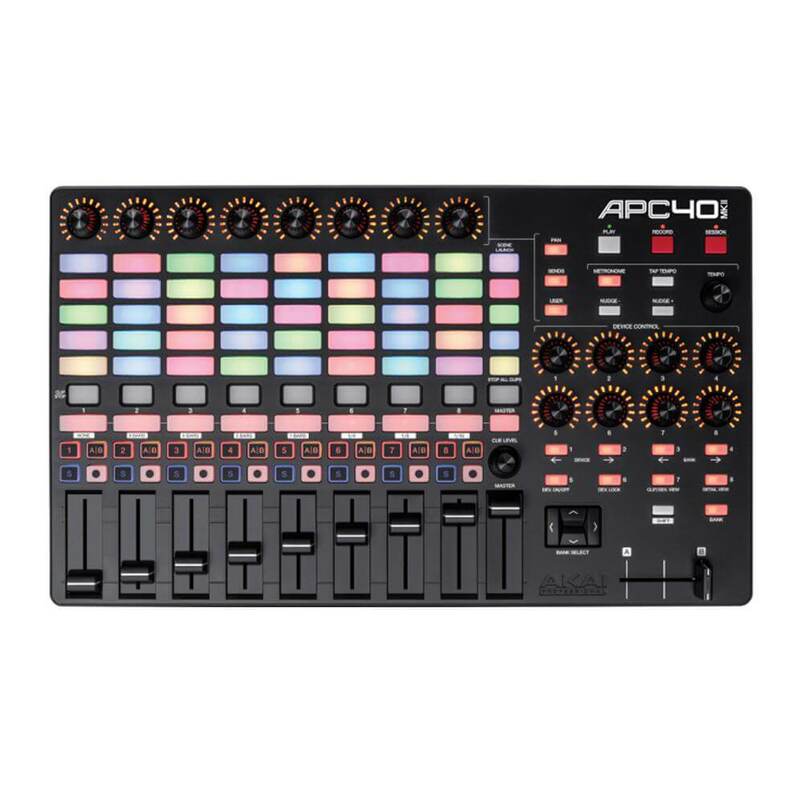 Rock Solid, rugged and precise, Akai’s APC40 was originally launched in 2009 after the Japanese heavyweight collaborated with Ableton to create a piece of kit that offered users complete fluidity in the performance, without the need for the tiresome mapping of parameters. Like with many of Akai’s products, there hasn’t been too many reasons to update the product, but for the mark 2 version, they collated 5 years of user feedback into the design, making this very much, the people’s controller. Check out Carl Rag’s finger drumming performance at the Ministry of Sound here, including a few classic tracks, you’ll most certainly recognise…. 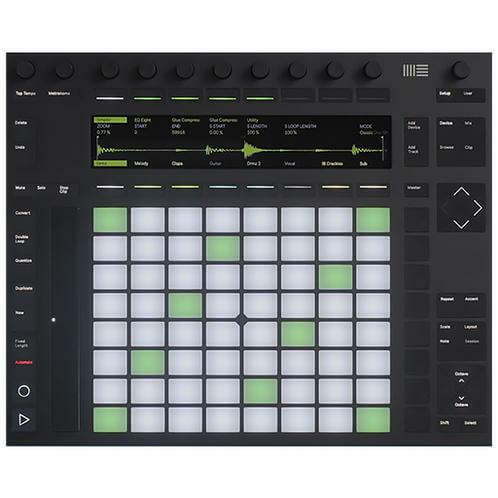 Native Instruments altered the way we think about groove production with their Maschine range, but often not quite getting the limelight it deserves is Maschine Jam. Machine Jam comes with the acclaimed Maschine software offering a full suite of sounds from Native Instruments artists and until the 4th of June, you will get 7 expansion packs absolutely free with a purchase of Maschine Jam. 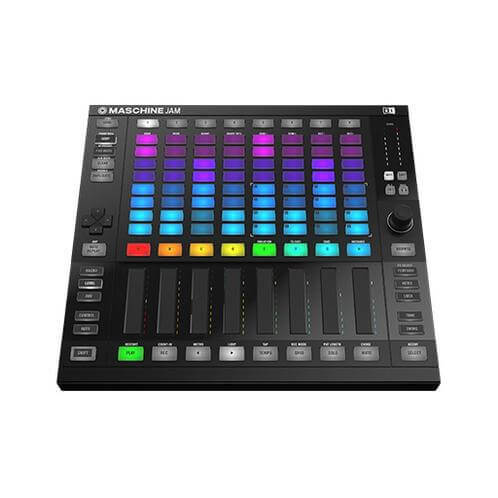 Our favourite feature of the Maschine Jam is most certainly the smart strips which are super sensitive and are perfect for those of you who like to use faders for sound tweaking precision. Maschine Jam can also be used as a plug-in inside your DAW or in midi mode you can map it to your favourite software. Whatever controller you decide is best for you, get down to our Swee Lee store at Star Vista where we have dedicated stations for you to try before you buy. Until then, sign up to our mailing list below, stay in the know and stay in control.